SOURIAU - SUNBANK Connection Technologies has more than 50 years of experience in screw machining, with a high volume capacity and a know-how centered on delivering consistent quality. 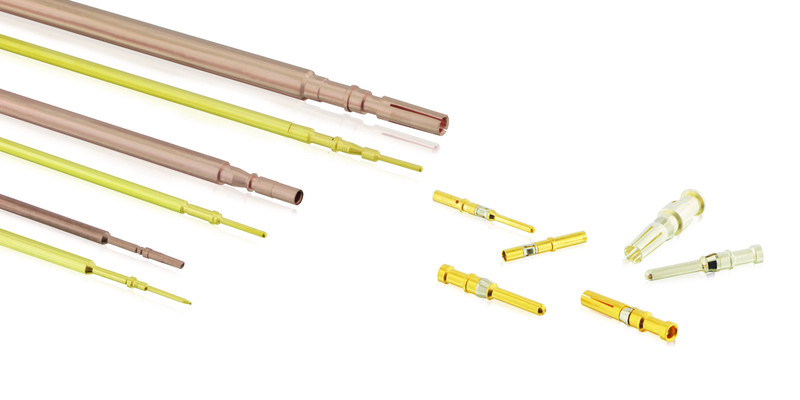 Our products include pins, sockets, and precision components ranging from 1 to 25 mm in diameter. We commonly work with brass, copper alloys and aluminum. 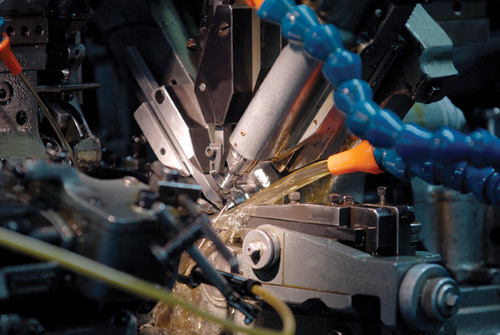 Our flexible production systems allow us to support batches as small as 100 pieces or as large as several million. 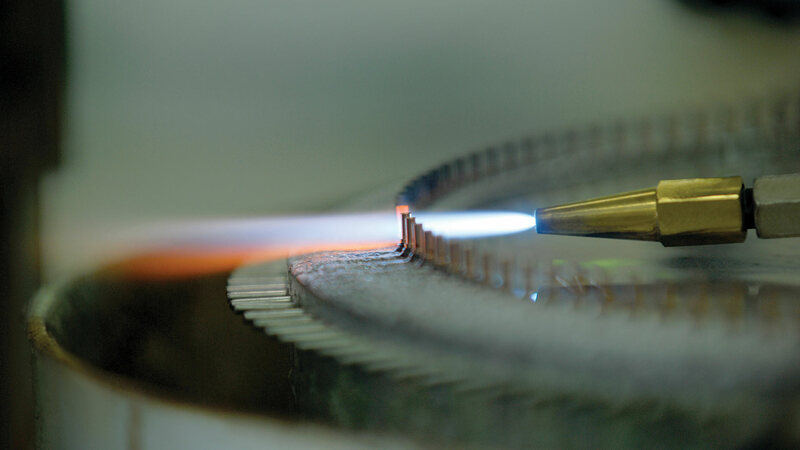 We also offer heat treatment, zone annealing, plating, assembly and ink marking as well as design support. Automated lathes operate with revolving technology and are ideal for machining any type of circular part; they can be used to add threads or helices. Extra features can be added in different axis using our live tooling capability. 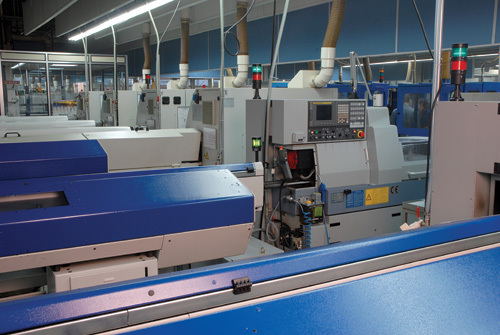 SOURIAU - SUNBANK Connection Technologies has machining excellence centers located worldwide, with more than 250 machines offering comprehensive capabilities that diversify the range of parts that can be processed.